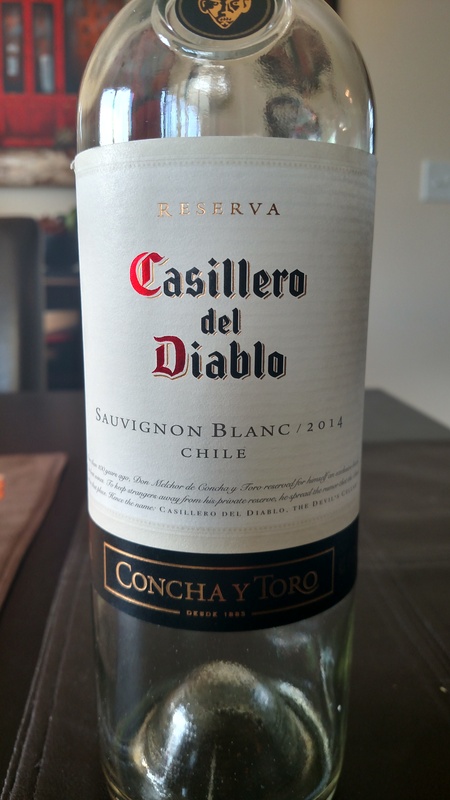 Just because it’s Fall doesn’t mean you can’t still enjoy a bottle of Sauvignon Blanc. 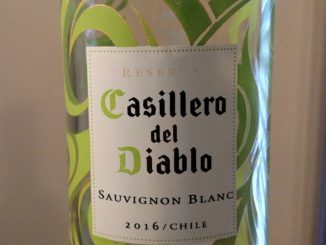 See what I thought of the 2016 Concha y Toro Casillero del Diablo Reserva Sauvignon Blanc. 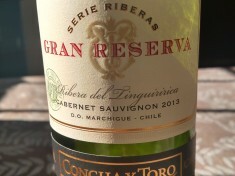 Just in time for Christmas we have a value wine that’s perfect for taking to that holiday dinner when we both know nobody wants the fruit cake you made. 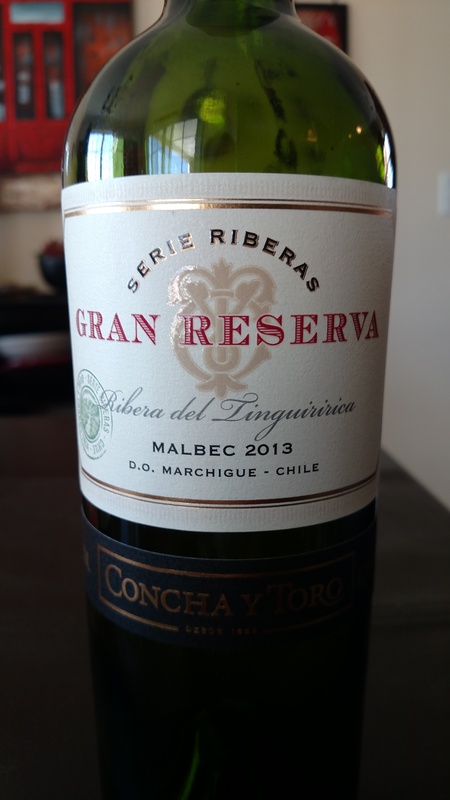 You know the Savino Enthusiast worked, now find out about the wine I used to test it out. 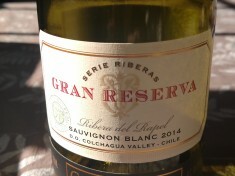 Most of us may be switching to reds, but that doesn’t mean there isn’t still time for a little white wine. 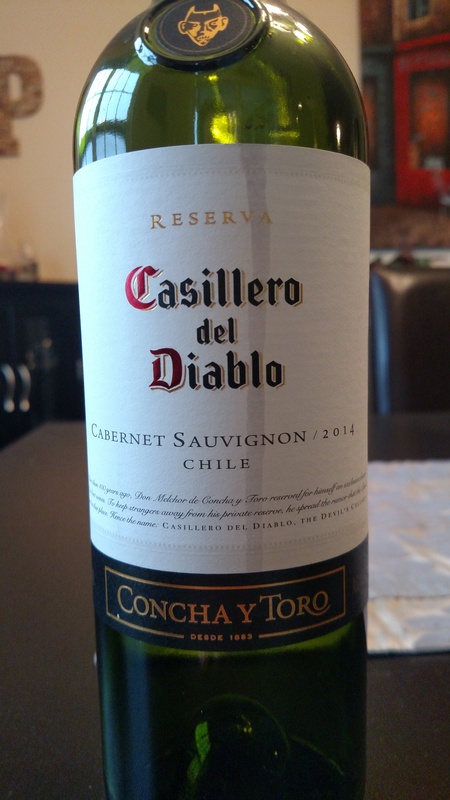 Kicking off November with some Chilean Cabernet Sauvignon.